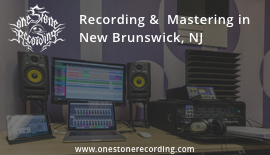 South Finley Ave. and Colonial Dr.
On December 13, 1776, Major General Charles Lee left forces under his command in New Jersey to allegedly pursue a sexual liaison with a prostitute or Widow White herself at Widow White's Tavern in Basking Ridge, NJ. 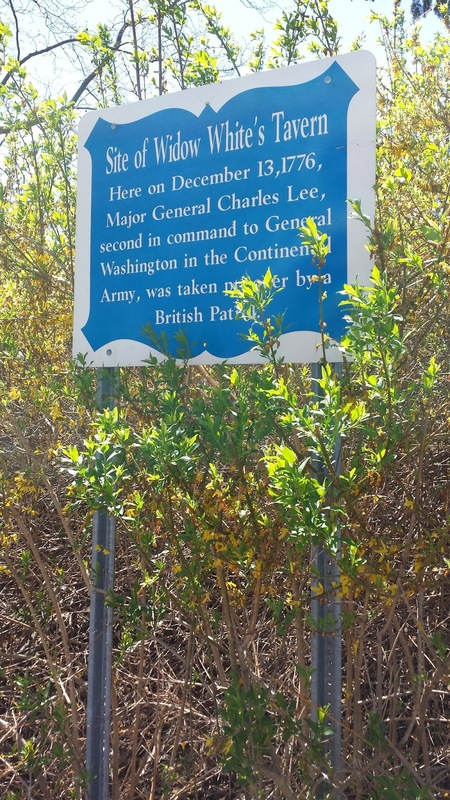 Lee was second in command of the Continental Army, and had previously served in the British and Polish armies. Lee was an experienced officer who was a veteran of the Seven Years' War, having fought in both North America and Europe. During his time in North America, Lee became an adopted member of the Mohawk Tribe through his marriage to a Mohawk woman. Lee was also famous for his temper, and was known for his rivalry with his Commander-in-Chief George Washington during the American Revolution. 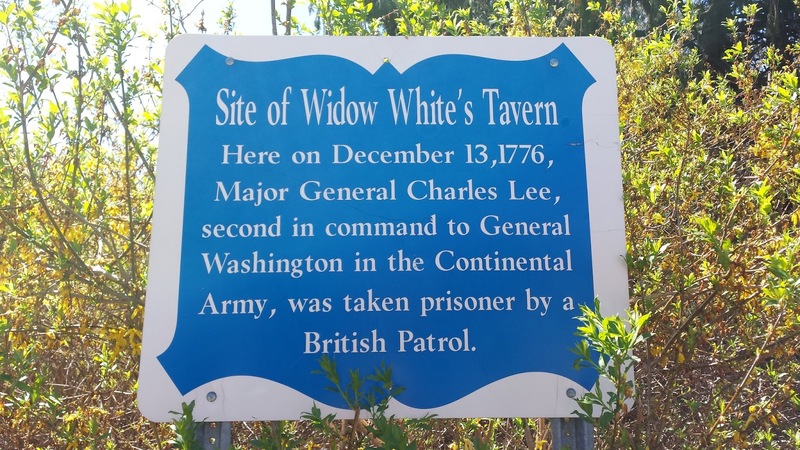 The tavern, which was located several miles away from Lee's forces, was owned by Mary Brown White, who was the widow of the Ebenezer White. Ebenezer had died prior to 1776. 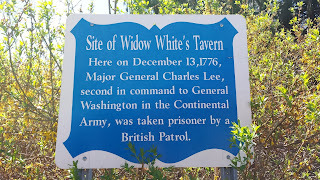 Lee's presence at the tavern was reported to the British Army by local Loyalists. Lee and his minimal guard were captured by soldiers of the British 16th Queen's Light Dragoons under Banastre Tarleton. Lee was escorted out of the tavern in his nightdress. Lee was held prisoner by the British in New York City until May 1778, when he was exchanged for British General Richard Prescott. Lee rejoined the Continental Army at Valley Forge. Lee is said to have enjoyed his captivity. While in captivity, he enjoyed luxurious accommodations and even drew up a battle plan for the British to defeat the Continental Army. 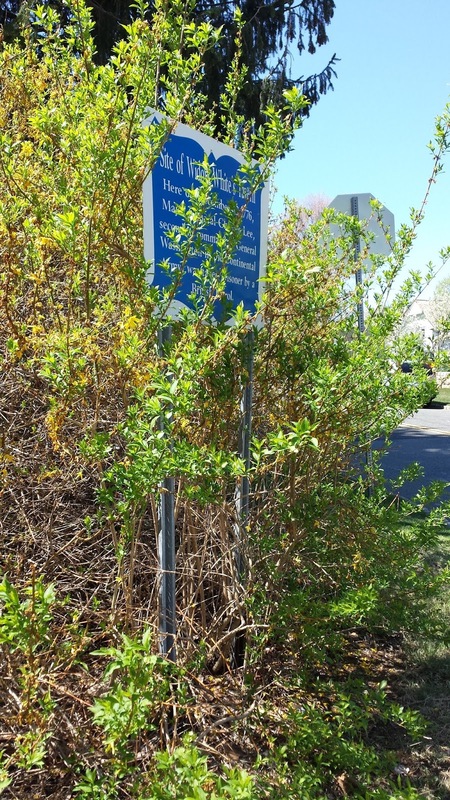 Lee returned to the Continental Army just in time for the June 28, 1778 Battle of Monmouth. His actual actions during this battle are controversial to this day. Some historians claim that he led an ill-advised retreat against the British that almost cost the Continentals the battle. Regardless of his actual actions at Monmouth, Lee remained at odds with Washington. 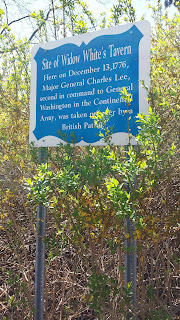 This conflict eventually led to Lee being relieved and dismissed from the Army by Congress. Lee died on October 2, 1782, while visiting Philadelphia. 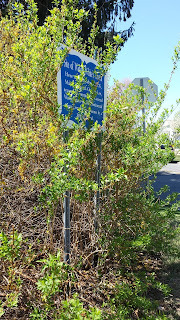 He is buried at Christ Episcopal Church and Churchyard in Philadelphia.